As a painting contractor I have found the best way to store paint cans is the good old fashion garage cabinet. Its important your cans are not exposed to standing water or substantial moisture from dryer vents. It’s good to make sure the lid and can are both wiped as clean as possible before sealing up for storage. Pretty basic right? it works. A few other pointers to make touching up in the future a breeze is to label your paint cans. It’s disappointing to notice the touch ups you did were with the wrong paint and now the entire wall needs to be redone. Since manufacture labels lose legibility over the years with the build up of dirt, dust and grime, its best to use a black felt marker with your own notes on the can itself not just the lid before putting away for storage. The notes you want on you cans are the date, area used and the sheen. Example would be: June 2015 Flat Exterior stucco, “June 2015” “high gloss interior trim and doors”, “June 2015” “all common area ceilings”. If you are really organized just make a simple excel file. 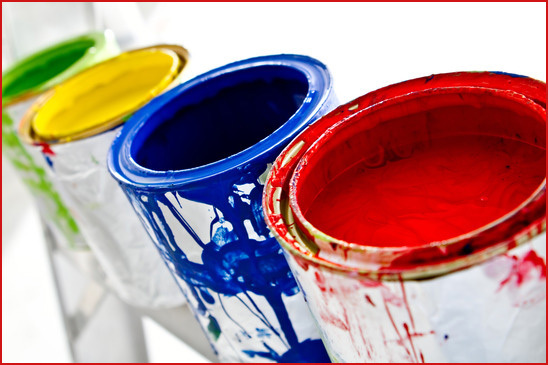 Oh yeah, and if you don’t want left over paint, never just throw it in the trash or dump it down the drain. 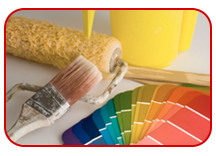 Always call your local paint store to see if they have a paint recycle program. Chances are they do and now all you have to do is drop it off and let them take care of the rest.